The communities we serve offer an attractive lifestyle – from high-ranking schools and a low crime rate to a moderate climate and abundant recreational opportunities. 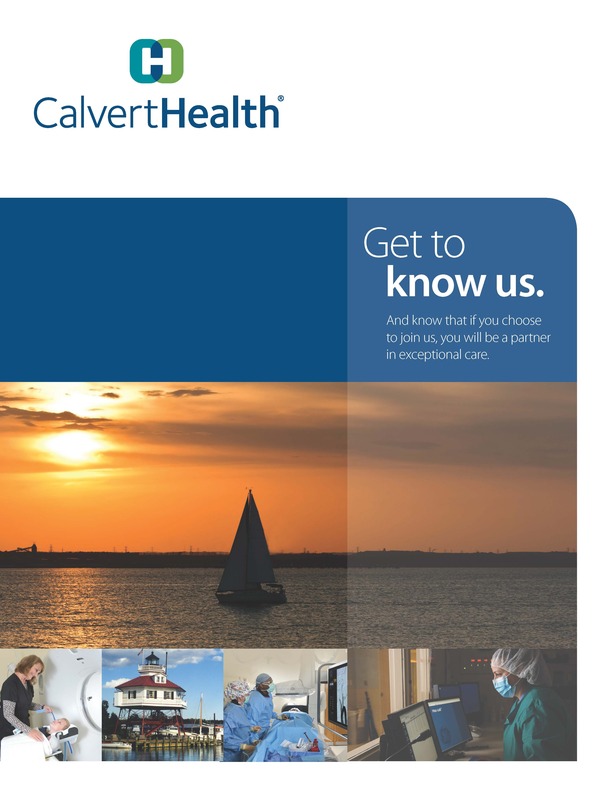 New residents quickly find out why we’re known as “The Pleasant Peninsula.” Although Maryland’s smallest county at 213 square miles, Calvert County and the surrounding communities we serve enjoy one of the highest median household incomes in the U.S. We are home to 5,200 businesses and major industries including defense contracting, information technology and tourism. 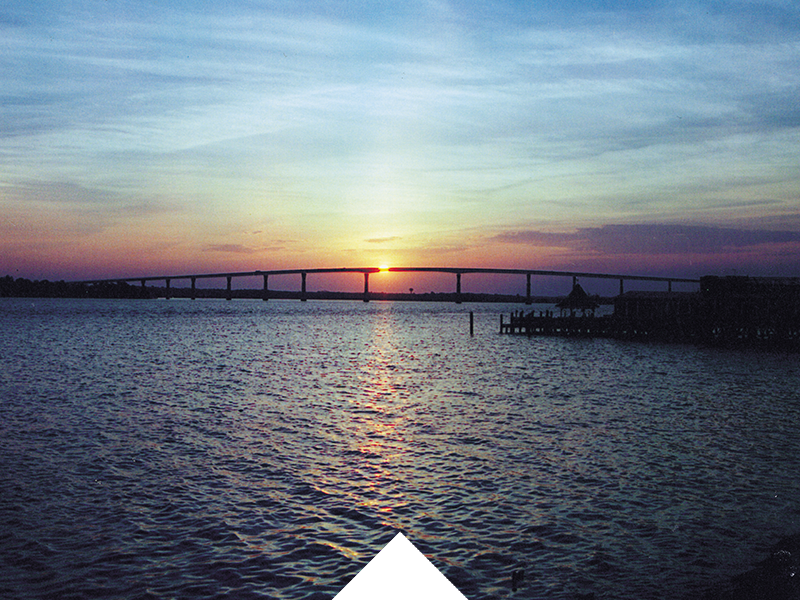 Our primary service area is situated between the Chesapeake Bay to the east and the Patuxent River to the west, where there is plenty to enjoy from our sandy beaches and nature parks to boating, biking and hiking. Calvert County is also home to several museums, a water park, aquatic center, sculpture garden, antique shops, art galleries and libraries that offer fun and educational activities for all ages. Shop a farmer’s market or roadside stand for local produce.